Prepare to take off your winter outfit and slip into something more comfortable, like bathing suits, because 32Red Casino will take you on a fantastic holiday to the Maldives! You will have an opportunity to win a holiday for two, including return flight tickets, transfers to and from the hotel, six nights in the hotel and attractions of your choice. Also, there are 149 cash prizes up for grabs. Just start playing your favourite games and collect loyalty points. Every 10 loyalty points will earn you 1 point for the leaderboard. Collect as many points as you can in order to get a dreamy summer holiday in the middle of winter! If you don’t succeed in topping the table, you can win one of 149 consolation prizes. Gamers who finish the race from 2nd to 150th place will share a total of £10K in Casino Bonuses. 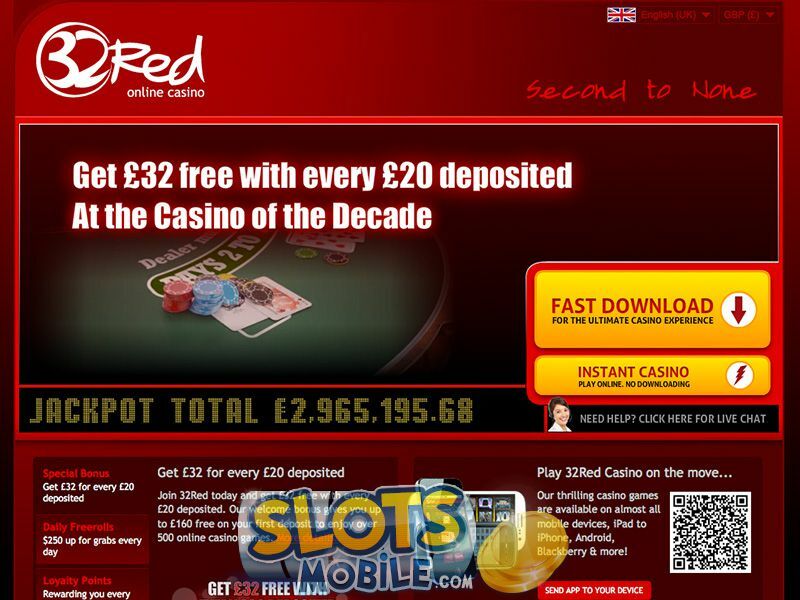 Click here and create an account with 32Red Casino to start competing for your place on the sunny beach. Do it now, because the promotion will be over on 30th January.